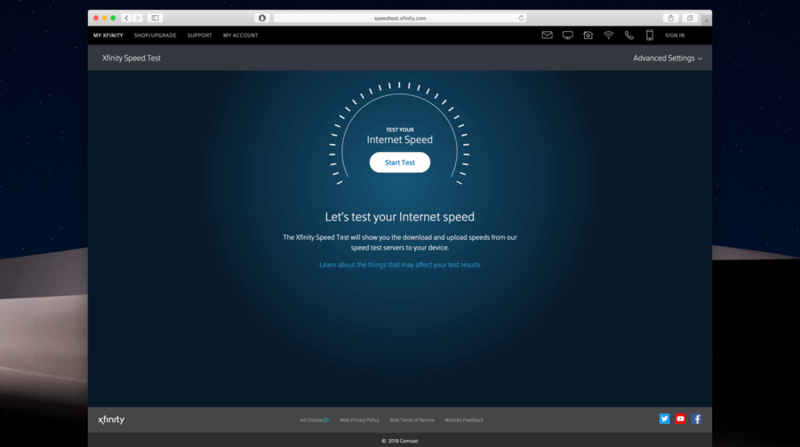 SpeedOf.Me tests the internet speed accurately and provides you fast results. 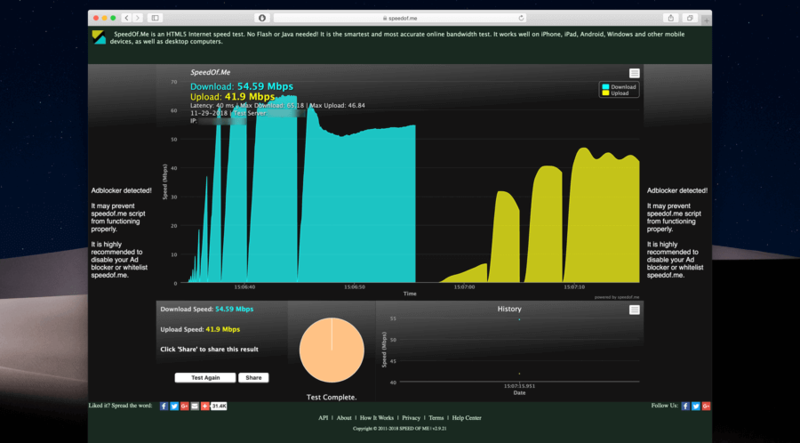 SpeedOf.Me uses HTML5 to check your internet speed unlike other services which are using flash and Java. 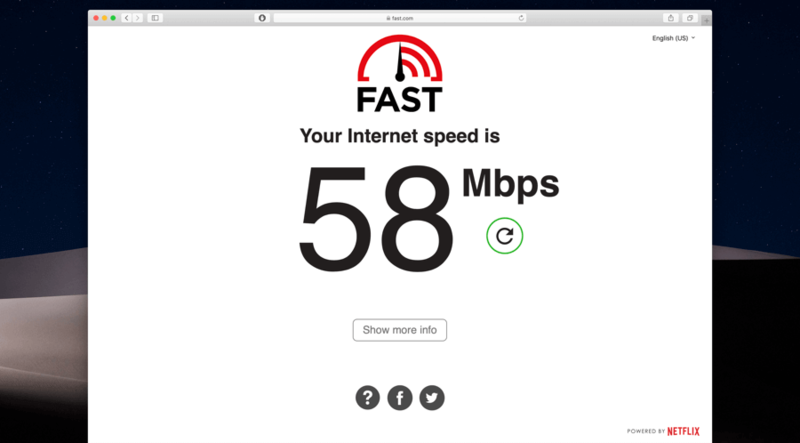 It performs speed test from your browser and this increases the chances of getting the correct results of your internet speed. SpeedOf.Me supports all type of browsers eg. Chrome, Safari, Internet Explorer, Firefox etc. It makes it usable in different devices. Tablet, android phone or PC whatever the device is, SpeedOf.Me works on all. SpeedOf.Me can be easily used by anyone as it had got a very easy and simple user interface. All the navigation options are provided clearly. 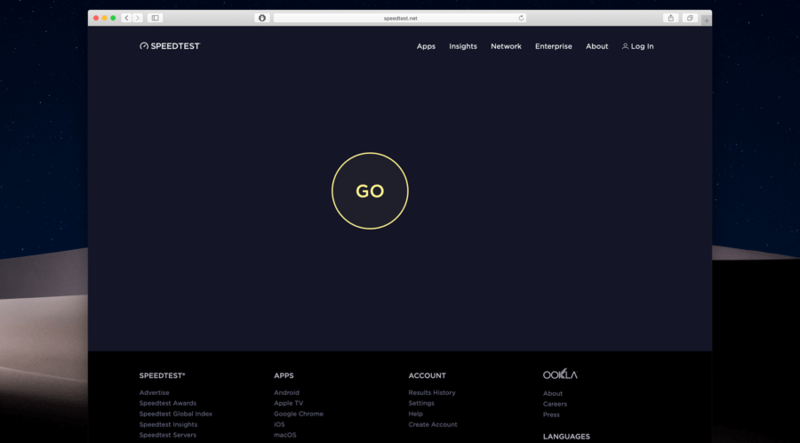 Other speed testing websites uses your nearest server and network to test your bandwidth. But, SpeedOf.Me works in a different way. It uses the most reliable server and one which is the most accurate to test your bandwidth. SpeedOf.Me allows you to download the results in the PDF format. You can even choose whether you want to download upload or download result. You can even download the minor second’s report. It allows you to share the results on social network. SpeedOf.Me allows you to check the history of the tests you have run on your browser. Another plus point of it is that it doesn’t asks users to create account.